Over the past five years, 60,000 books have found their way into little hands and onto parents’ laps! Grants received from the United Fund, over the past 3 years, were used to purchase 9,000 of those books. So how do those books get into those little hands? 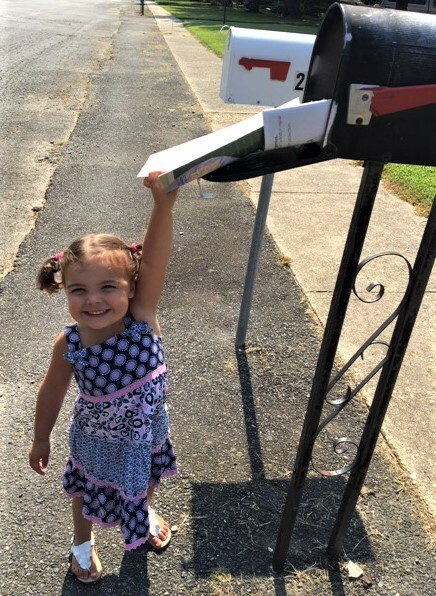 Imagination Library mails a high quality, age-appropriate book, each month to 1,250 children in Talbot County, starting at birth and ending in the month of their fifth birthday, at no cost to their families! By age five, a child registered at birth will have a library of 60 great books including classics like The Little Engine that Could, Corduroy, and a bilingual version of The Snowy Day as well as newer titles like Violet the Pilot and 2016 Newberry Medal and Caldecott Honor Book, Last Stop on Market Street. 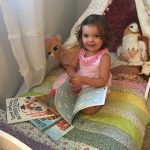 Early language development and literacy skills begin in the first five years of life and are closely linked to a child’s earliest experiences with books and stories. Reading to a baby sparks brain development and creativity. 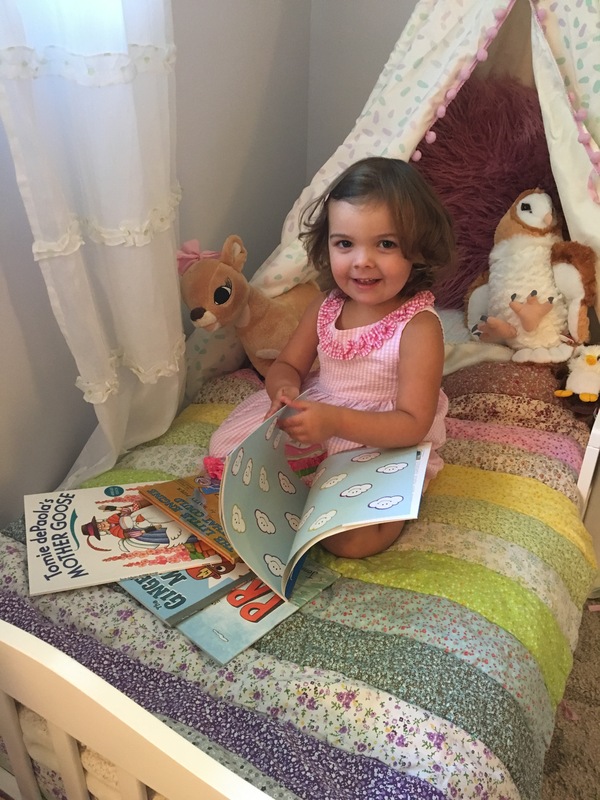 When parents read to their children, they are laying the building blocks for early literary skills. Listening to a story helps children learn the difference between “real” and “make-believe,” while nurturing their imagination and curiosity. They develop social and communication skill that form the foundation for healthy self-esteem and academic success. 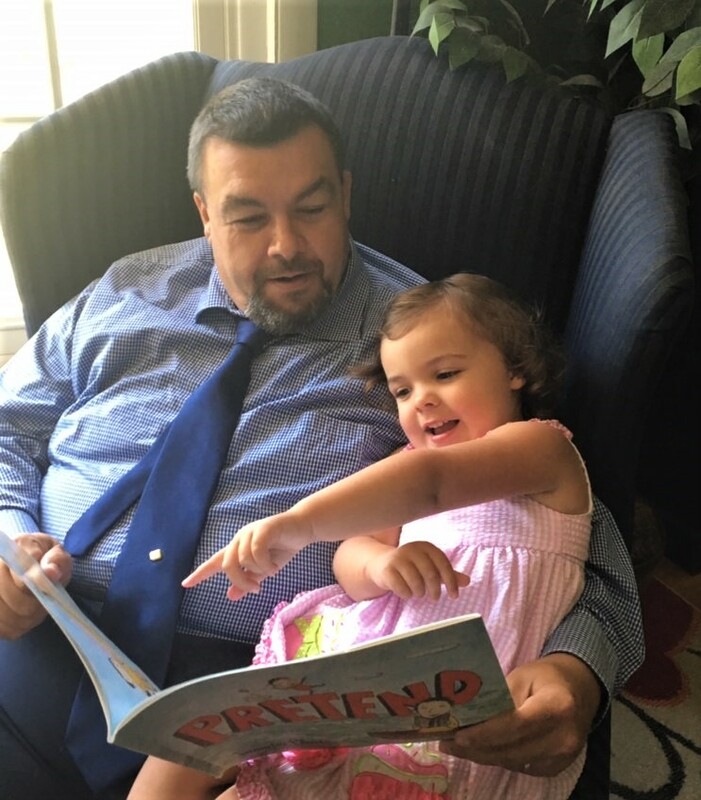 Children are not the only ones who benefit greatly from being rea d to; reading together benefits grown-ups too! This bonding time offers a chance to discover a world of new ideas and experiences, especially important for those families who may have limited access to the learning opportunities so many others have readily available. 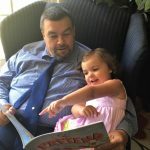 There is a special kind of feeling that comes from a child sitting on a parent’s lap, a feeling of love, which will always be associated with reading. 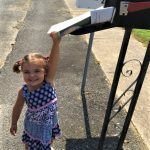 More than 15,000 books will be making their way to Talbot County mailboxes over the next year. We are so grateful for United Fund’s commitment to provide 4,800 of those books! On behalf of all the children enjoying special moments with special books, thank you to everyone who donates to the United Fund! Imagination Library of Talbot County is an affiliate of Dolly Parton’s Imagination Library and a component fund of the Mid-Shore Community Foundation. To learn more about this program or to register your child, please visit ILTC at www.imaginationlibraryoftalbotcounty.org.